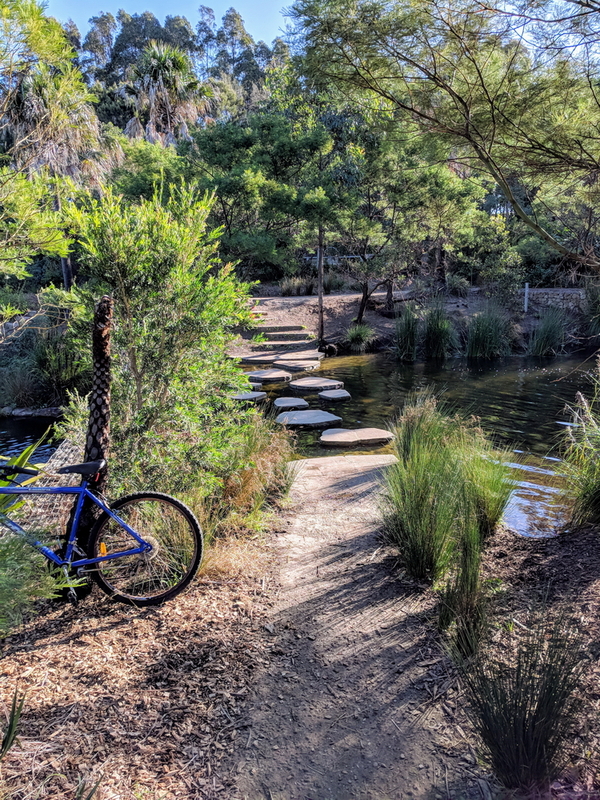 The site of the old brick works in St Peters in inner Sydney is the site for a beautiful recreational park adjacent to a large industrial precinct but which is a haven for local residents. 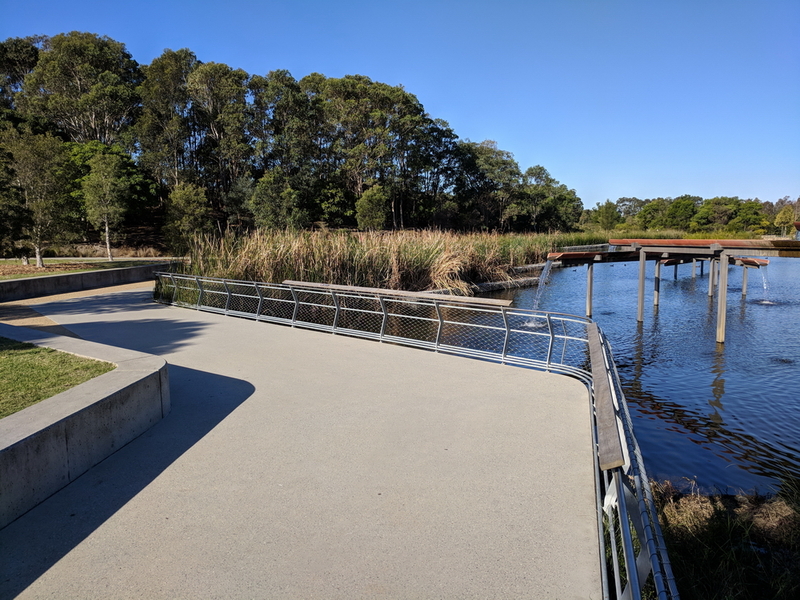 There are large areas of open space, bicycle and foot paths, wetlands, water features, sporting oval, off-leash areas for dogs, parking, toilets, a kiosk, etc. 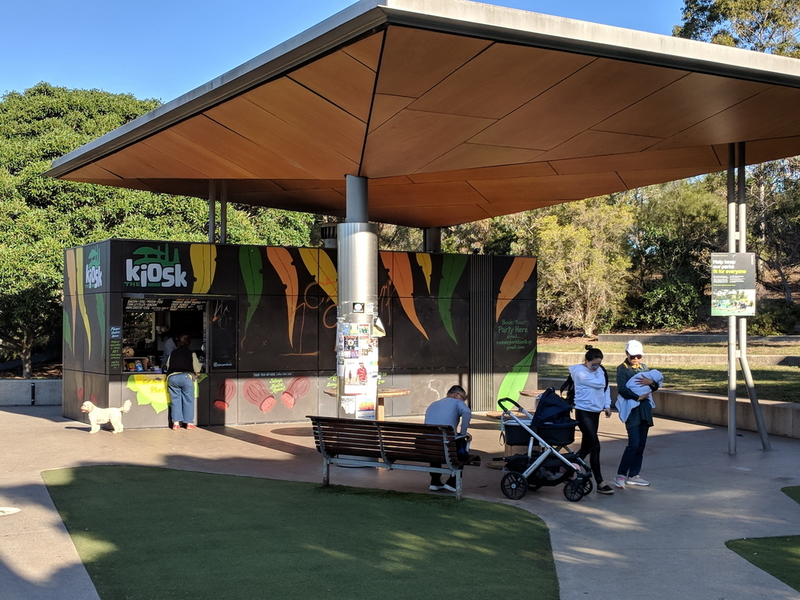 It is also one of the most popular locations for Parkrun each Saturday morning when typically more than 300 runners/joggers/walkers participate.